Product prices and availability are accurate as of 2019-04-16 18:21:54 UTC and are subject to change. Any price and availability information displayed on http://www.amazon.com/ at the time of purchase will apply to the purchase of this product. 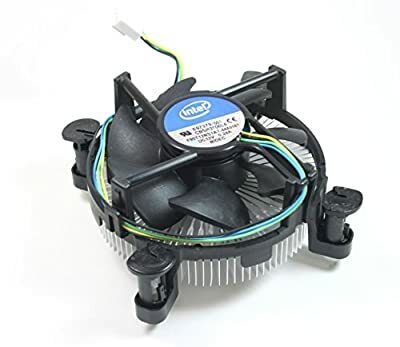 Add this Intel E97379-001 heat sink and fan to your computer and help keep your Intel CPU cool and increase its life and performance! 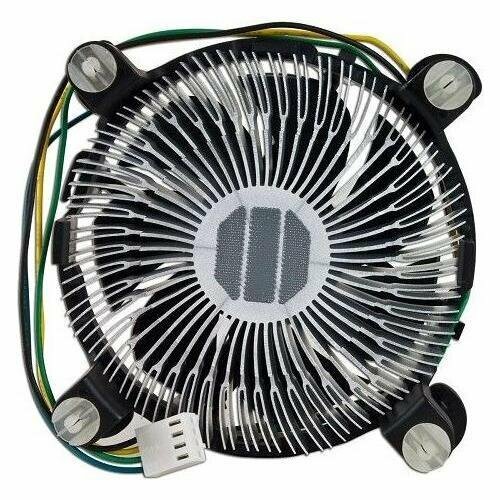 The E97379-001 features an aluminum heat sink with a 3.5-inch (90 mm) fan and supports Intel Core i3 Socket 1156 processors with speeds of up to 3.06 GHz! 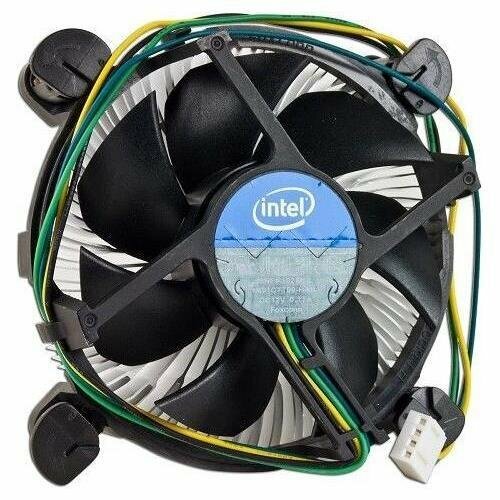 It also supports Socket 1155 motherboards with "Sandy Bridge" processors!